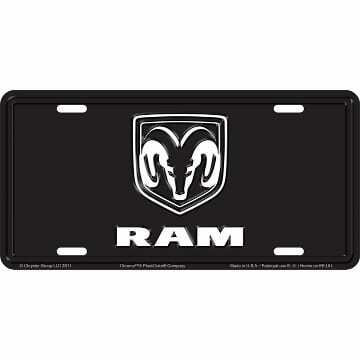 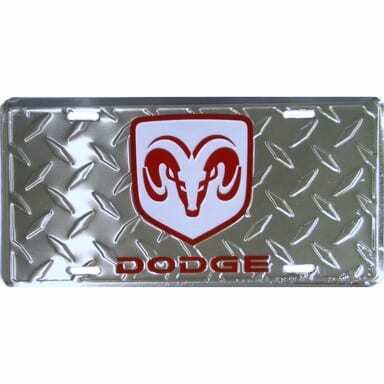 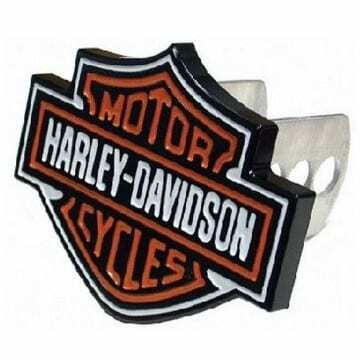 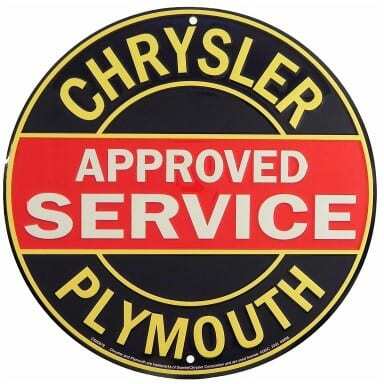 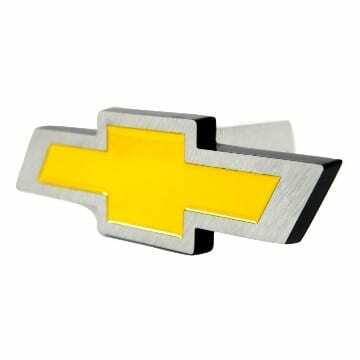 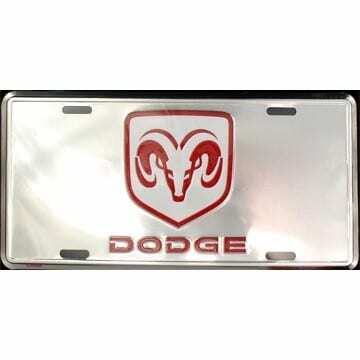 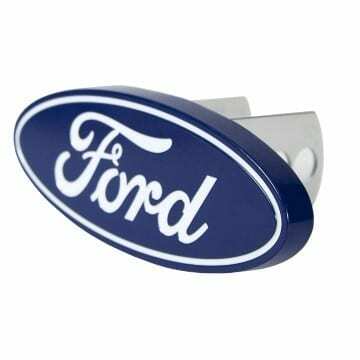 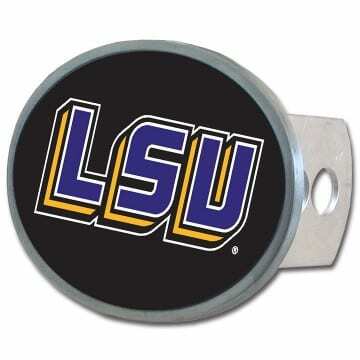 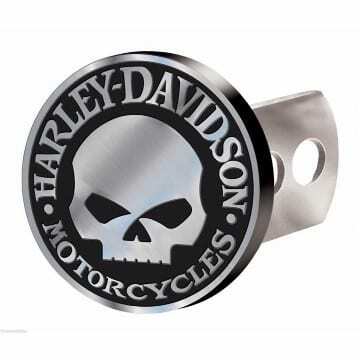 This brand new trailer hitch cover is a great way to add flair and personality to your vehicle! 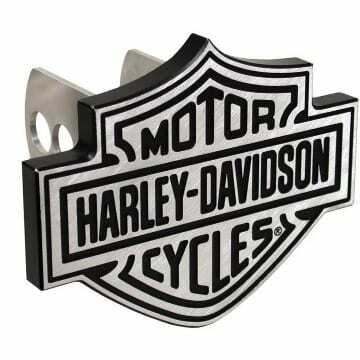 These one piece hitch covers are made of sturdy aluminum metal that features your favorite character on it. 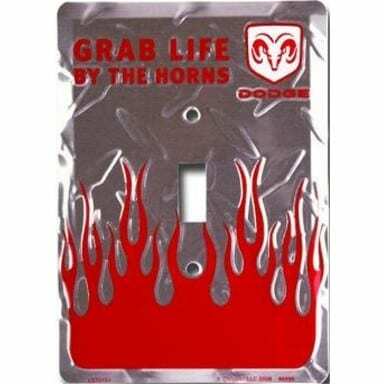 Makes a GREAT gift!! 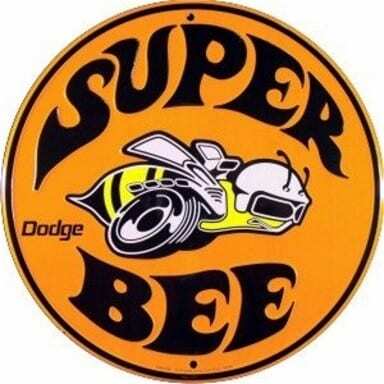 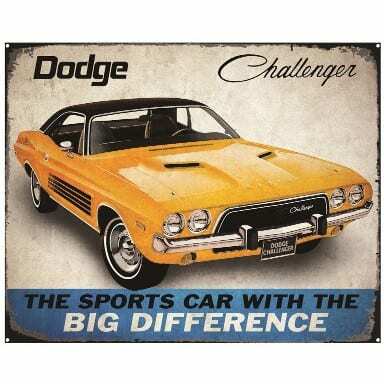 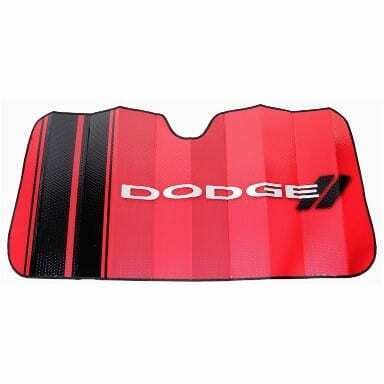 This item is licensed in accordance with trademark and copyright requirements.